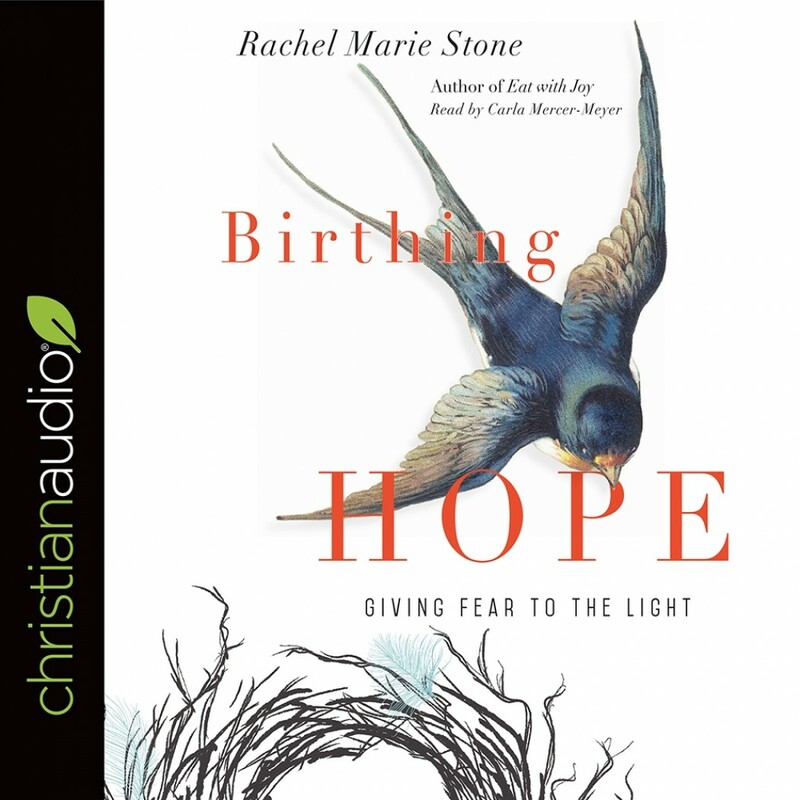 Birthing Hope | Rachel Marie Stone | Audiobook Download - Christian audiobooks. Try us free. "Love is always a risk, beginning with that first blood sacrifice: when a woman consents to nurture a child with her body and allow it to be torn open for the sake of new life: that's the miracle that saves the world. That's where fragile hope is found." While living and working in one of the world's most impoverished countries, teacher, doula, and young mother Rachel Marie Stone unexpectedly caught a baby without wearing gloves, drenching her bare hands with HIV-positive blood. Already worried about her health and family and whether her service was of any use, Stone grappled anew with realities of human suffering, global justice, and maternal health. In these profound reflections on the mysteries of life and death, Stone unpacks how childbirth reveals our anxieties, our physicality, our mortality. All who are born or give birth will someday die. Yet even in the midst of our fears and doubts, birth is a profoundly hopeful act of faith, as new life is brought into a hurting world that groans for redemption. God becomes present to us as a mother who consents to the risk of love and ultimately lets us make our own way in the world, as every good mother must do.